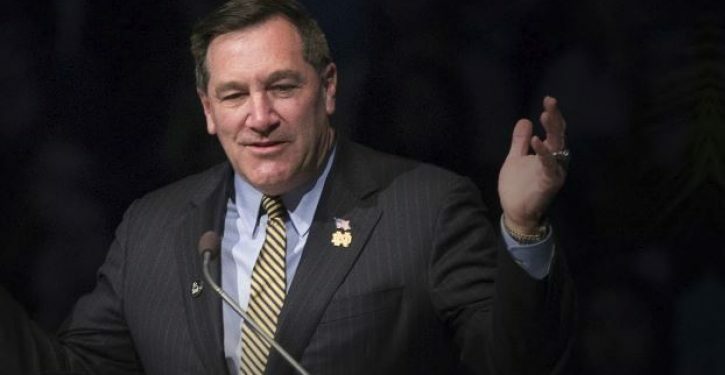 Democratic Sen. Joe Donnelly, who represents Indiana, is walking a fine line on immigration. Donnelly’s political director, Michael Lindberg, spoke at a July 15 rally hosted by a left-wing group, DeportingLove, that compared immigration enforcement to the Holocaust and the Trump administration to Nazis. 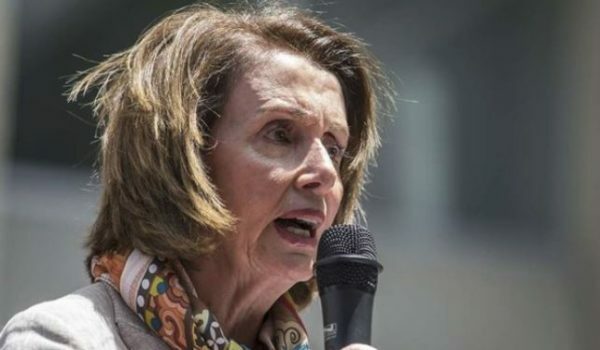 At the rally, Lindberg touted Donnelly’s support for the 2013 Gang of Eight immigration amnesty bill, said the senator wished he could attend the left-wing rally, and asked attendees to help elect Democrats in November. Lindberg’s appearance at the left-wing rally, which has not been previously reported, is indicative of the awkward position Donnelly is in as he attempts to remain electable in a red state without alienating his party’s base as it moves further and further left on immigration. Trump and other Republicans have hammered Donnelly for his support of the Gang of Eight bill and sought to portray him as weak on immigration. Donnelly’s campaign website includes a list of issues he’s running on — but immigration is not among them. The Donnelly campaign did not return a request for comment.